Sign Trade Supplies stocks a range of sign post systems allowing the easy insatllation of permanent signage. We stock aluminium posts, sign channel and fixings that allow you to fix sign plates to posts in a secure manner. We stock Aluminium sign posts in 76mm and 50mm diameter. 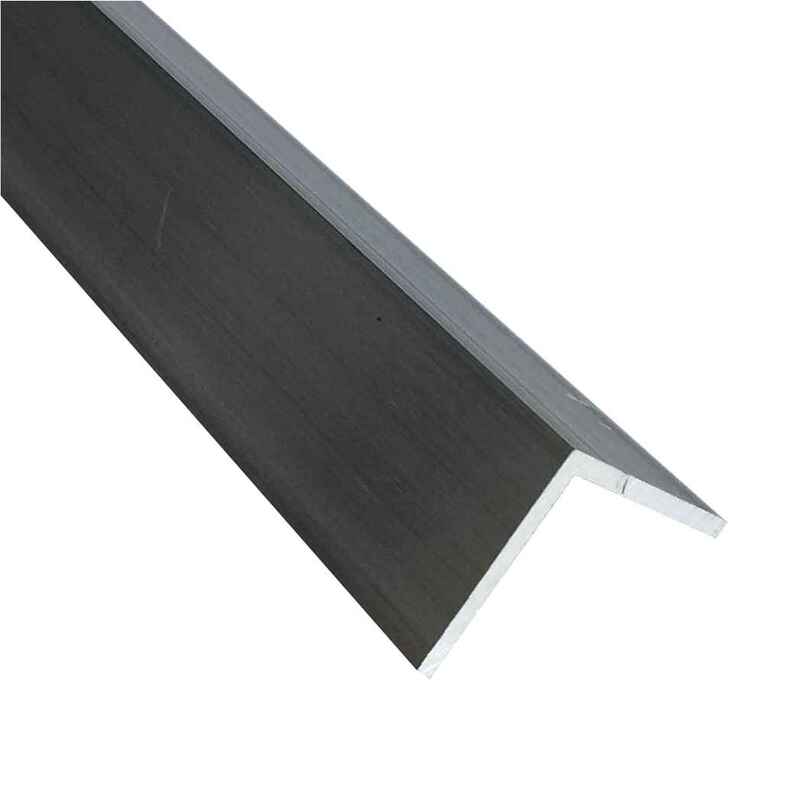 Our high quality aluminium has a wall thickness of 2.5mm and posts are available in 3, 5 and 6 metre lengths. Sign Trade Supplies stocks Sign clips from 50mm to 273mm. The most popular by far is the 76mm Sign Post Clip, this is suitable to use with any 76mm post and either the small or medium sign channel we stock. We stock a small and medium sized Sign Channel and Sign Fixing Rail. The weight of the sign being fixed determines which size sign channel you choose. Our Sign Channel is compatible with the square slot bolts that we provide with all of our sign clips.